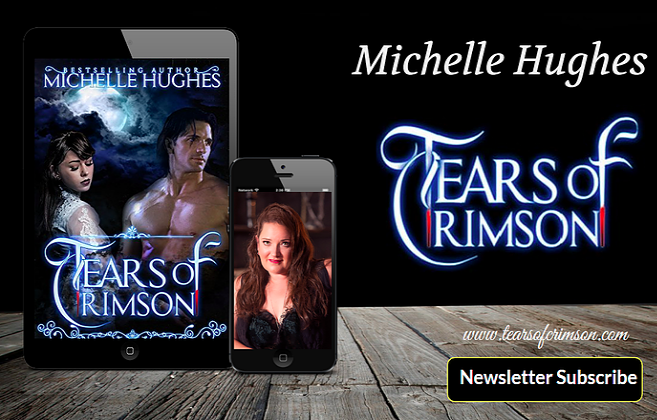 I'm Michelle Hughes, romance author, and reader. I created this blog to share the incredible books that I love reading, and to support my fellow authors. All the links to this blog are from Amazon, and they are part of the Amazon Associate program. I fell in love with reading at an early age, and that didn't stop when I decided to write books. 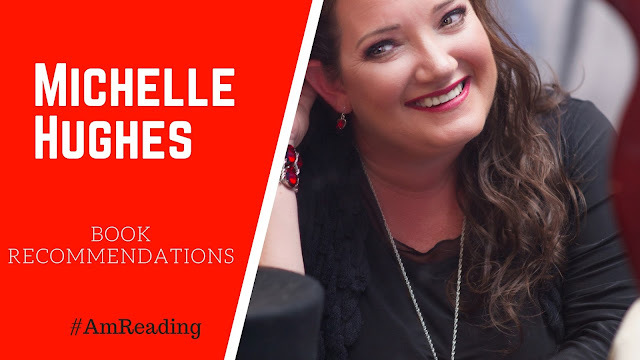 Use the tabs to find your favorite reading genre, and if you have a great book that you believe belongs here, write me so I can read it and possibly add it to the growing website. Wishing you many hours of reading pleasure! © 2017 Tears of Crimson, LLC. Simple theme. Powered by Blogger.